© 2018 KARMELIT Spółka z o.o. Sp.k. 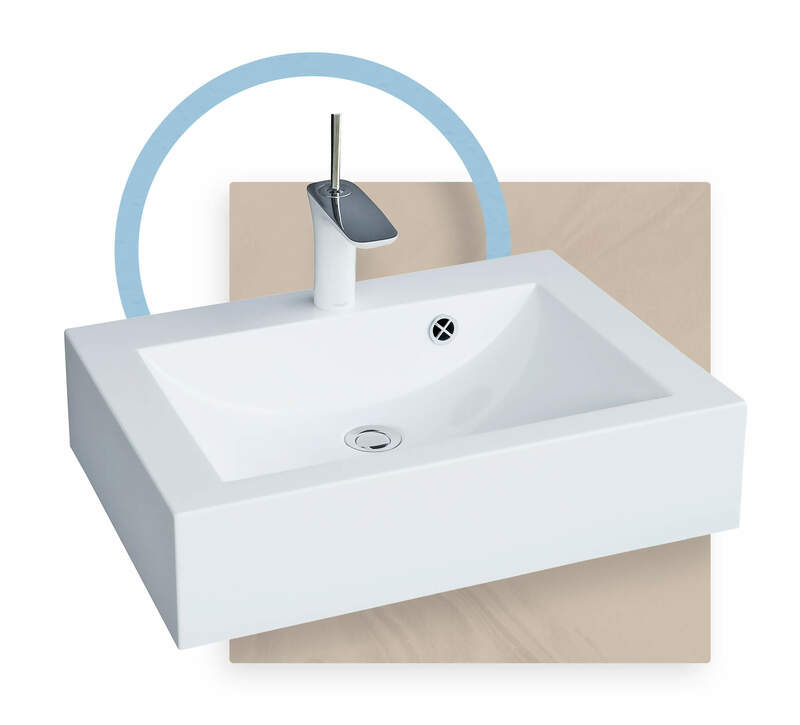 We have specialized in production of dolomite washbasins and shower trays since 1998. Our services are dedicated to furniture, design and construction companies, as well as developers. KARMELIT products can be found in both Polish homes and international hotel chains. Carmelit has performed very well with the entrusted task, taking into account all our requirements and meeting the expectations of a short delivery deadline for atypical products. It is necessary to emphasize the professionalism, reliability and flexibility of the company when executing the order. Karmelit produced and assembled washbasins in our hotel. Appreciating the reliability, timeliness and quality of the products delivered, we can confidently recommend their services to investors. We are honored to recommend Karmelit, with whom we started cooperation as a network in 2007 during the implementation of the Hotel De Silva project in Piaseczno.